Need a local roofer in Scunthorpe? 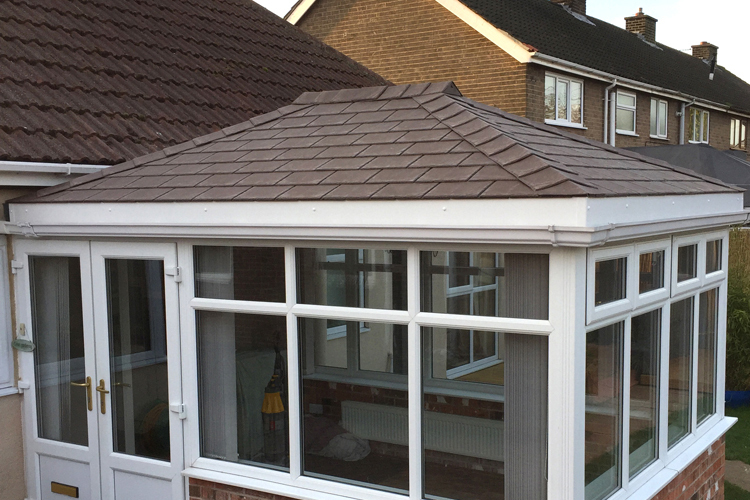 We are an experienced established family roofing company specialising in flat roofing and tiled conservatory roof systems. 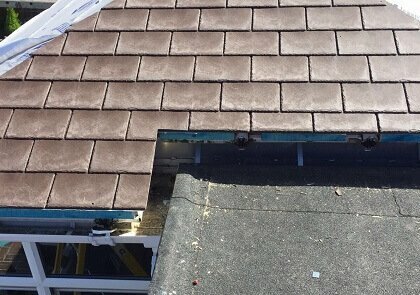 Including slate roof installation and slate roof repairs, and all aspects of slate roofing undertaken. We now offer finance on all of our products, once you’ve obtained a quote simply click on the banner below to see if you qualify for our finance package, it only takes 60 seconds to get a decision. 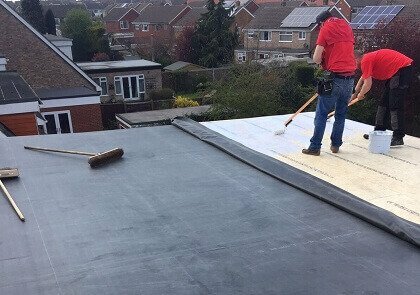 including flat roof installation and flat roof repairs using different kinds of materials including high-performance felts EPDM firestone rubber and grp fibreglass. Including pitched roof installation and repairs, single pan tiles, double pan tiles, dry ridge system, slate, concrete and much more. 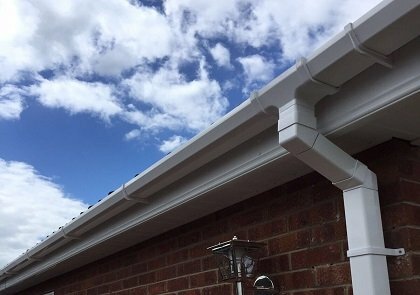 Installation of new fascias, guttering or soffits or repair of your existing fittings. We give a HomePro Insurance backed guarantee on all our work providing the customer with peace of mind in the future. 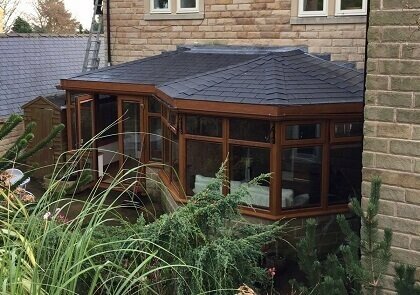 We are happy to offer advice on which type of roof will best meet your requirements and from repairs to new roofs we provide no-obligation quotations. Our comprehensive repair service covers flat roofs, pitched roofs, fascias, guttering and soffits. Whether the problem is caused by storm damage or simply wear and tear, we provide a one-stop solution for all your roofing needs. Our specialist fibreglass flat roofing service is second to none and is cold-applied with a smooth seamless finish and a vast choice of colours to suit your property. Fibreglass roofs out-perform traditional roof coverings in all areas and resist damage or wear from sun, snow, rain or ice. They are weatherproof and maintenance free and a very popular choice for new or replacement flat roofs. 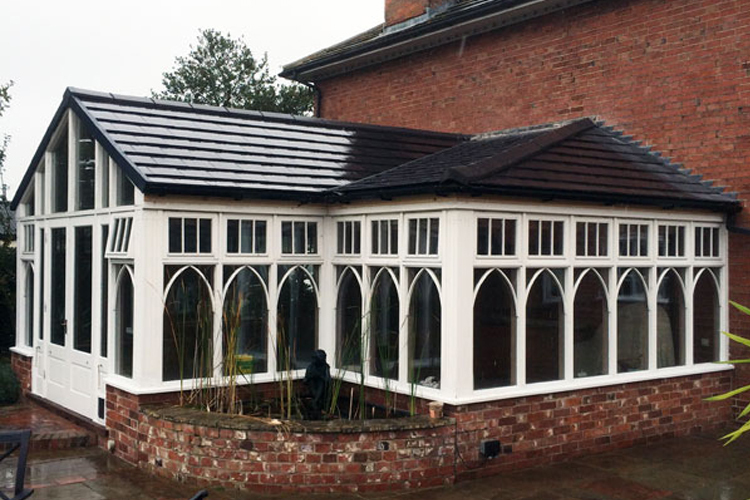 We have installed fibreglass roofs in local towns throughout the Lincolnshire and South Yorkshire area including Scunthorpe, Lincoln and Hull and we have a wealth of experience in all aspects of fibreglass roofing services. 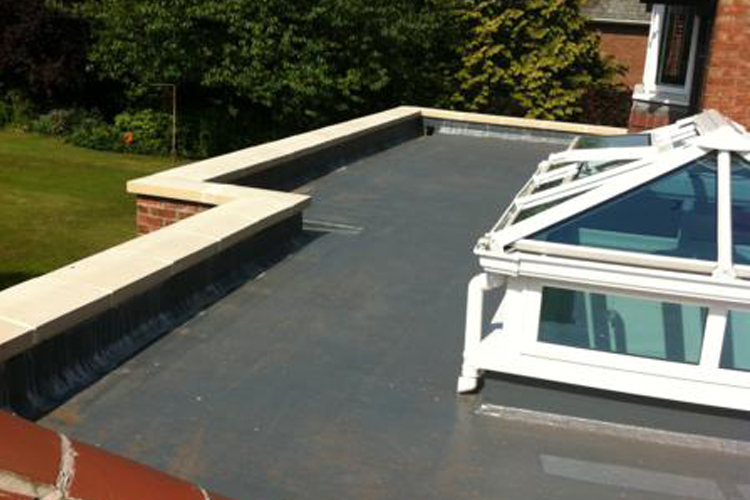 GRP Roofing Systems are the most common form of fibreglass roofing. Green construction refers to a structure and using process that is environmentally responsible and resource-efficient throughout a building’s life-cycle. 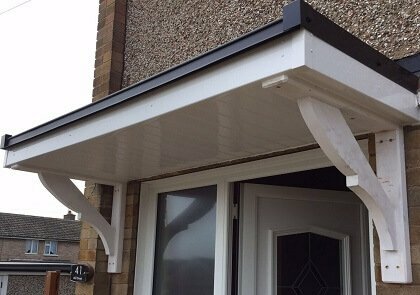 Find out more about our fantastic range of Fascias, soffits & guttering. Energy efficient, cool in summer, warm in winter, more quiet when it’s raining. Emergency call out service to deal with storm damage or other emergencies. Only choose the best reputable family run business, choose us! Take a look at some of our recent work, we provide our selves on quality work, brought to you within deadlines! Need a local roofer in Scunthorpt? Call us now on 0800 959 6493 for a very competitive no obligation quote.